The only predictable thing about hail is its unpredictability. While hailstorms are quite rare in Georgia, they can be incredibly devastating to your home, property, and cars. A severe hailstorm can shatter your windows and damage the roof of your home, and wreak havoc on your vehicle if it is unprotected. 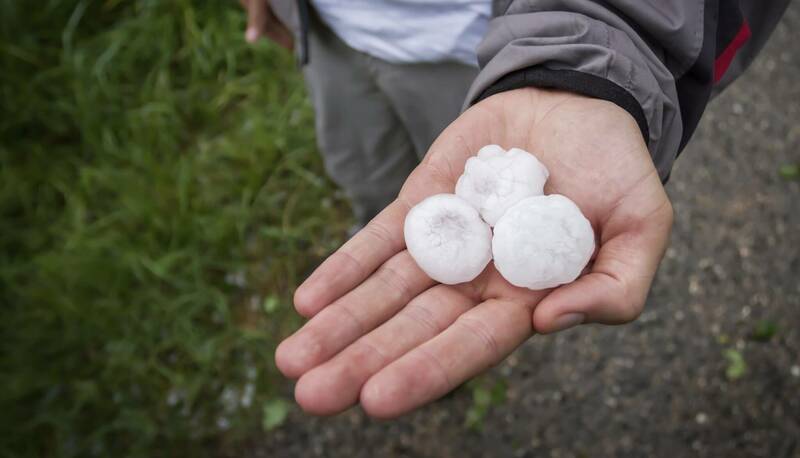 In 2014 alone, hail caused more than $1.4 billion in property damage. 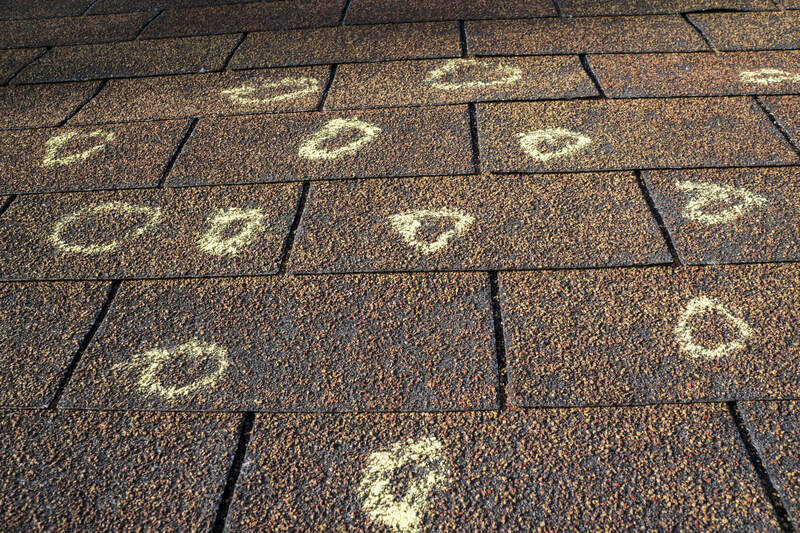 If your property has been damaged in a recent hailstorm, contact Strategic Claim Consultants right away. As the leading Savannah insurance claim consultants, we work directly with our clients to ensure a fast settlement, and a smooth insurance claim process. We’re the best public adjuster for businesses in Savannah, and we also serve residential policyholders! Learn more below. What Public Adjusters Do – And Why You Need One! Georgia public adjusters, such as Strategic Claim Consultants, do not work directly for insurance companies. We work for individual home and business policyholders. This ensures that we always work towards your best interests, and get you the money that you need to get your life back to normal. Most insurance adjusters represent insurance companies directly, so they’re always looking to minimize payments and drag out the claims process, in order to boost the insurer’s bottom line. Hiring a public adjuster allows you to have an advocate who is on your side, and will help you deal with the difficult process of filing an insurance claim. This is of utmost importance if your home or property has been damaged by hail. Insurers may often try to deny hail damage claims, or will offer a settlement that won’t even cover the cost of repairs. In addition, failing to document and repair hail damage may result in a claim denial, if issues like black mold, water damage, or structural decay occur. You need an advocate who can help you manage your claim through every step of the process. That means you need Strategic Claim Consultants! We have years of experience dealing with difficult insurers – and as the best public adjuster in Atlanta, Georgia, we can help you get the settlement and payments that you deserve after hail storms! Contact Us Now To Get Started With A Public Adjuster For Hail Damage! Whether you need a public adjuster for businesses in Atlanta, or you are a residential or auto policyholder who needs claim consultants in Savannah, we’re here to help. We serve all of Georgia, and we’d be happy to hear from you! Contact us now to learn about our rates, availability, and our approach to claims consulting. We look forward to serving you in the future!